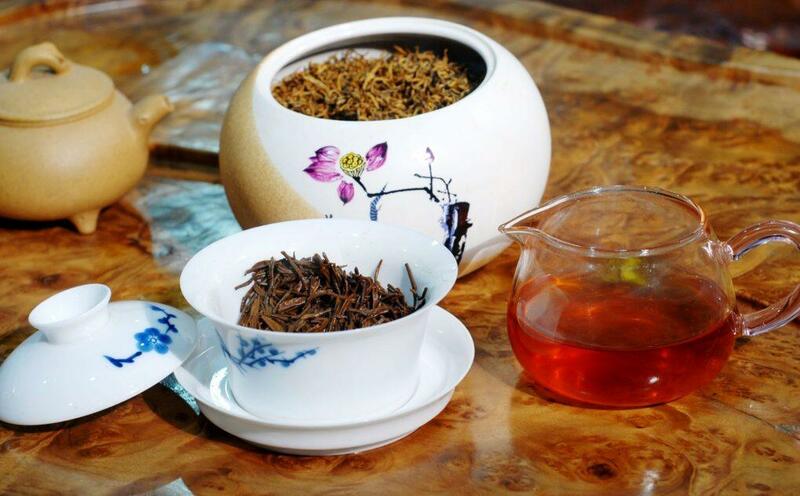 Chinesetea4u, choose the best Chinese tea for you. 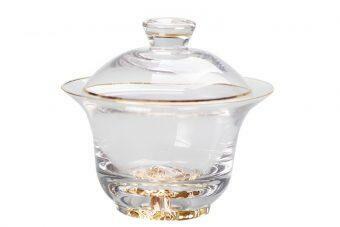 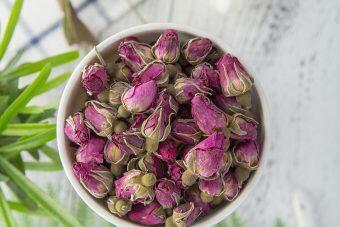 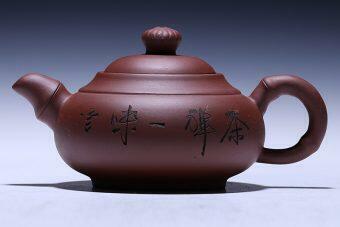 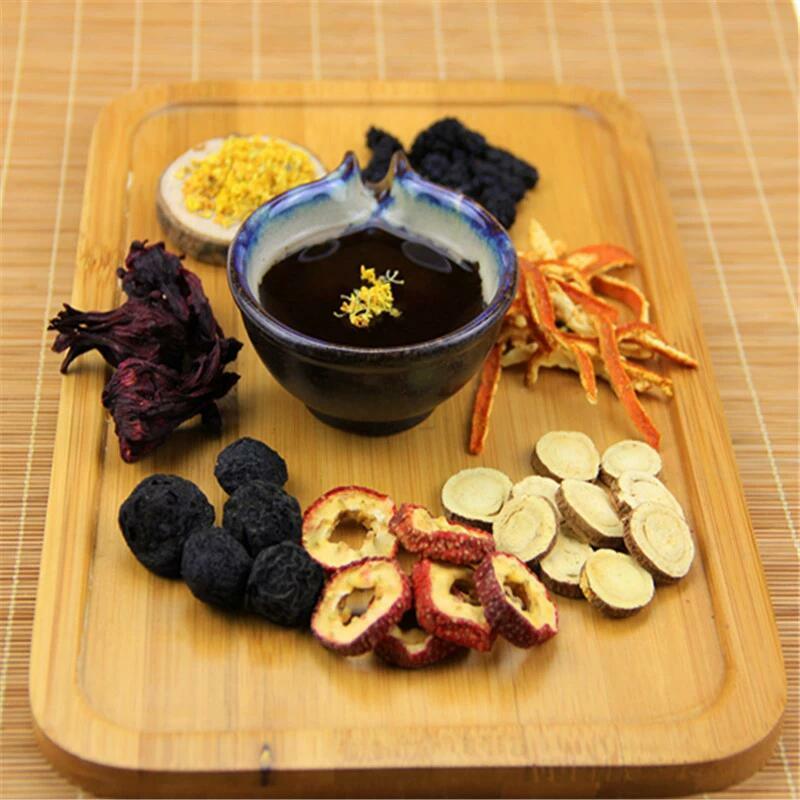 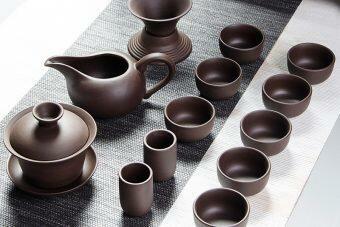 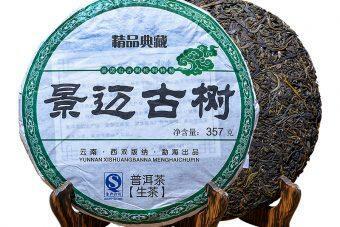 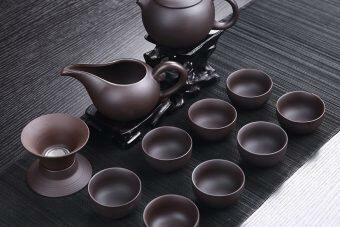 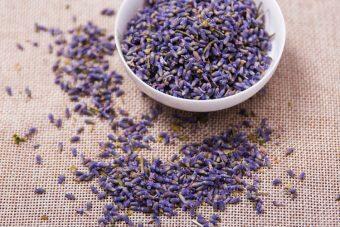 We are professional on selling many different kinds of teas, black tea, green tea, oolong tea, pu erh tea, gongfu tea etc. 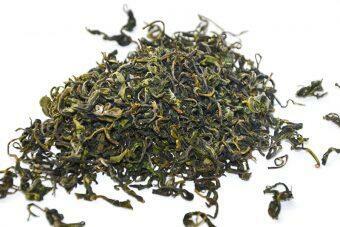 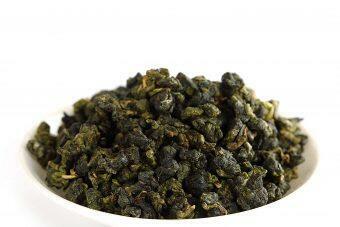 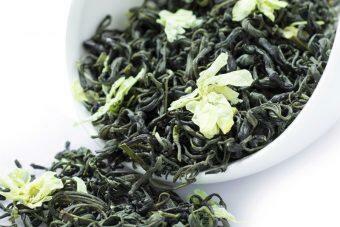 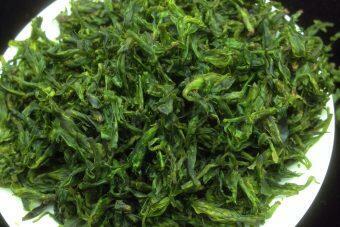 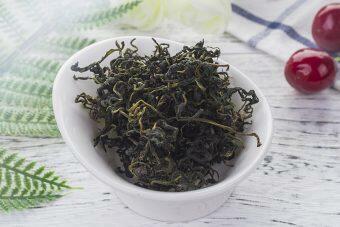 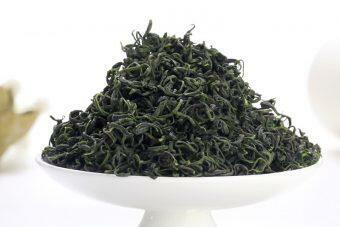 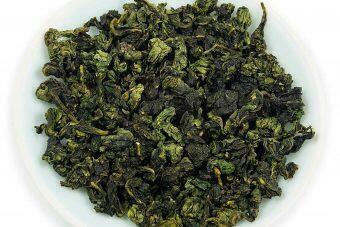 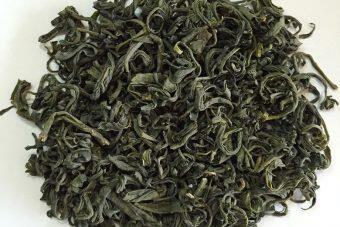 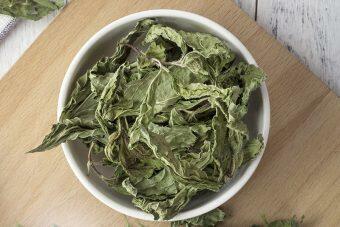 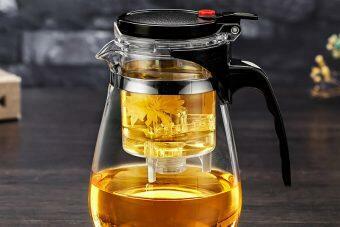 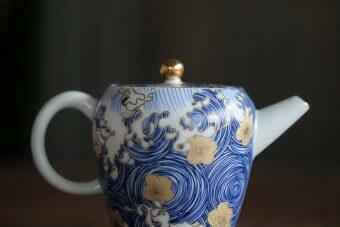 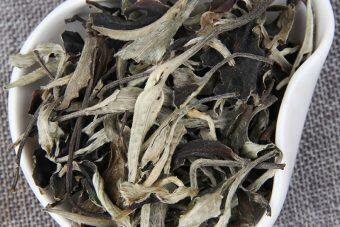 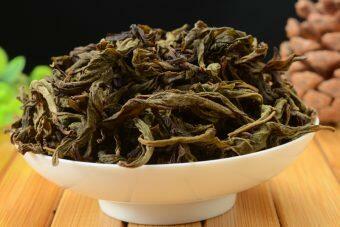 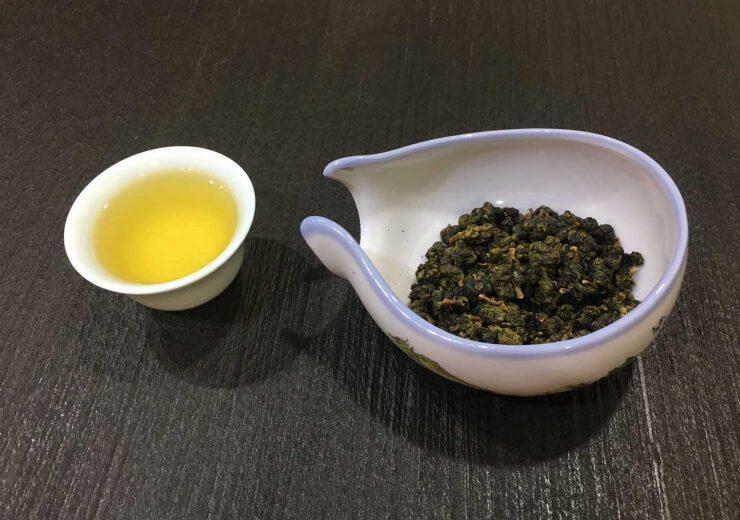 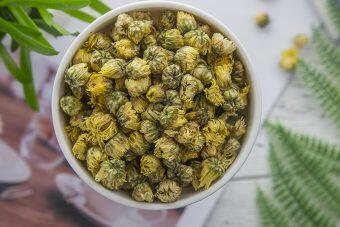 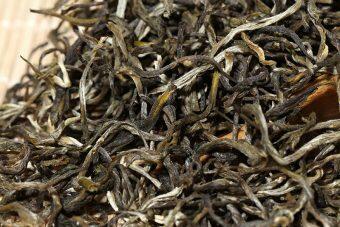 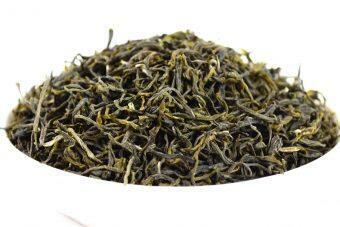 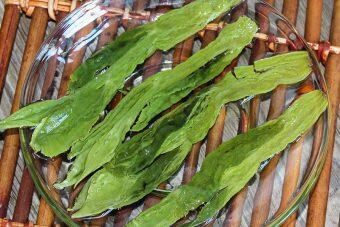 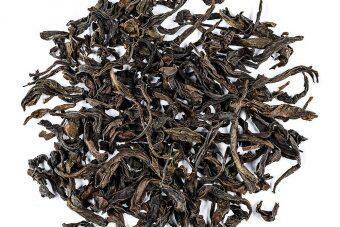 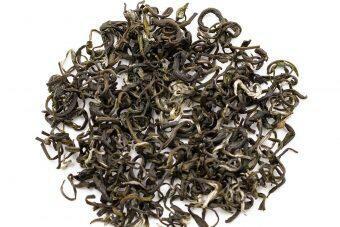 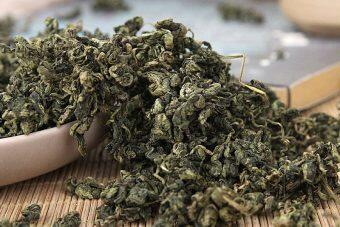 Oolong tea is also called green tea, semi-fermented tea. 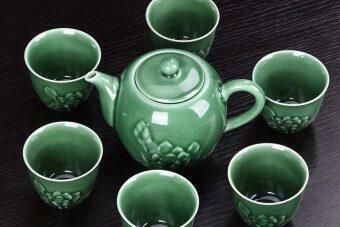 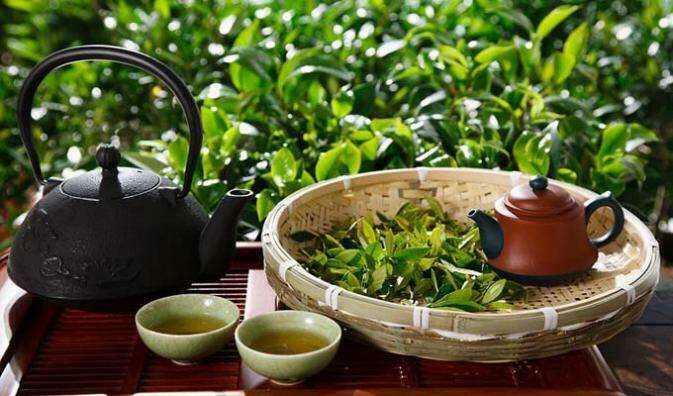 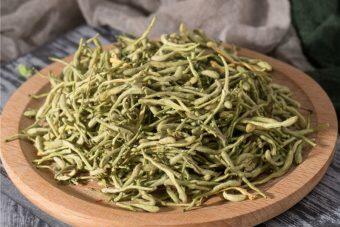 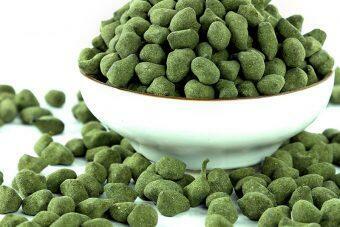 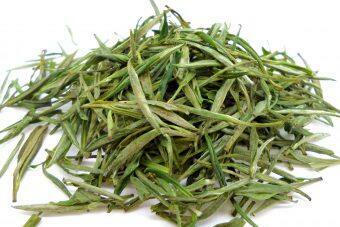 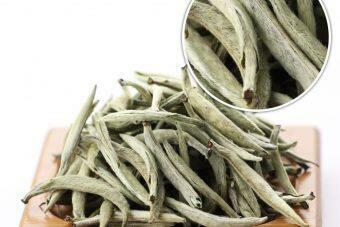 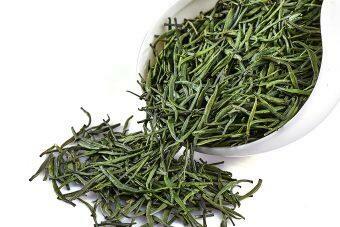 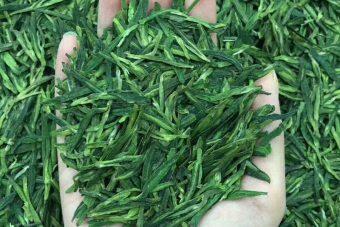 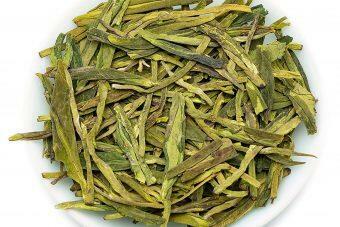 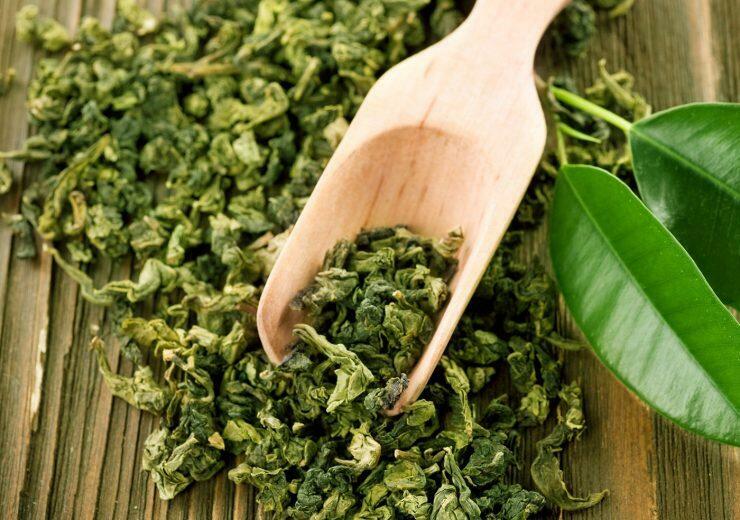 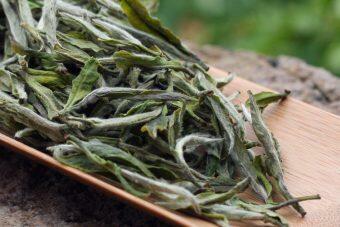 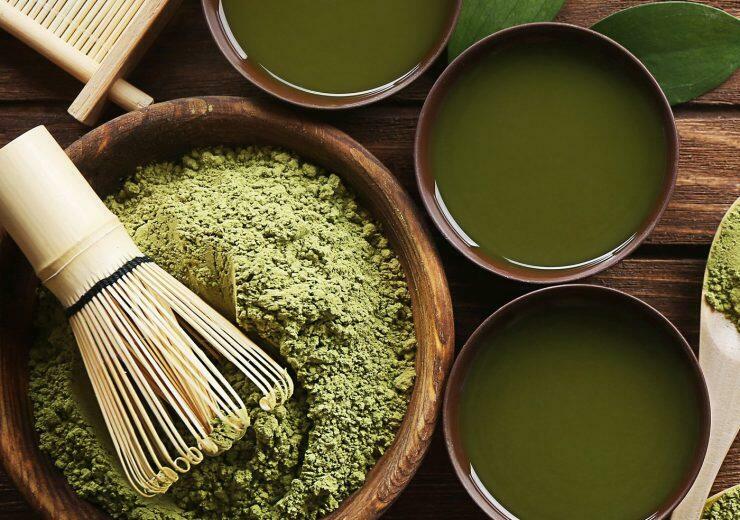 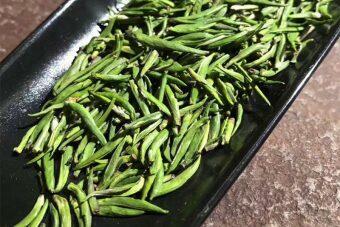 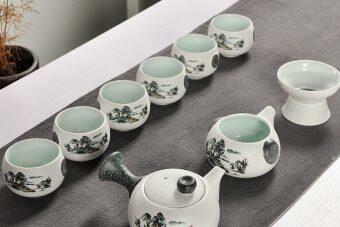 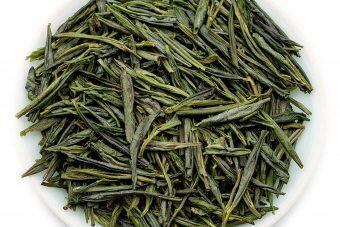 Green tea is unfermented, the most widely consumed in China. 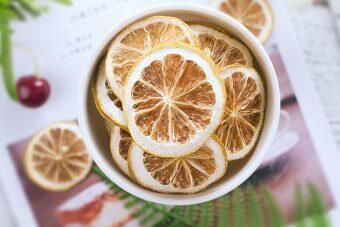 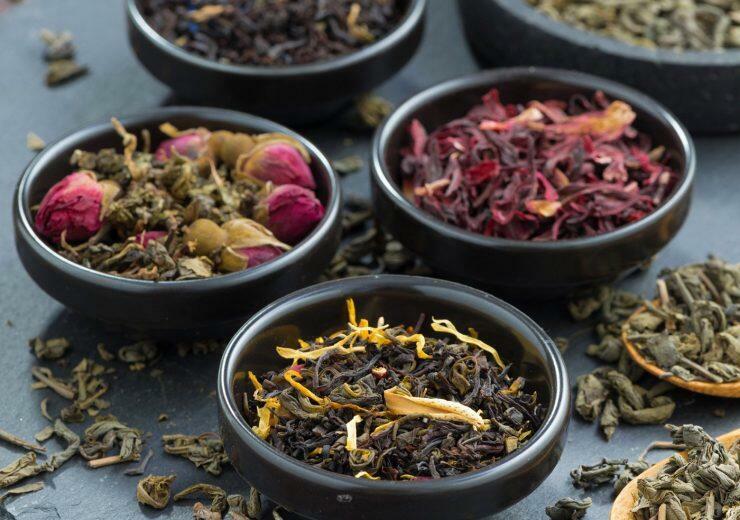 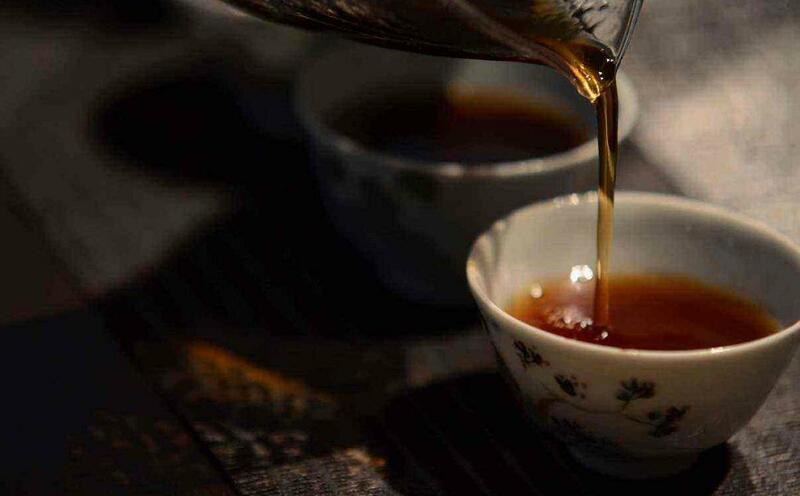 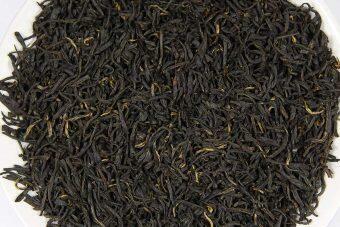 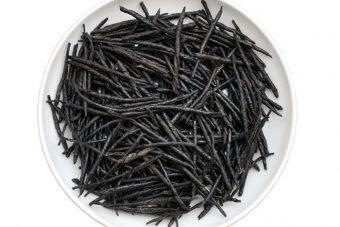 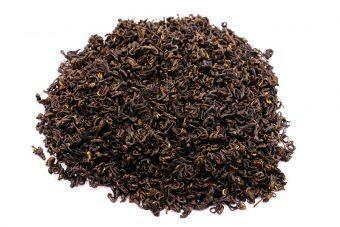 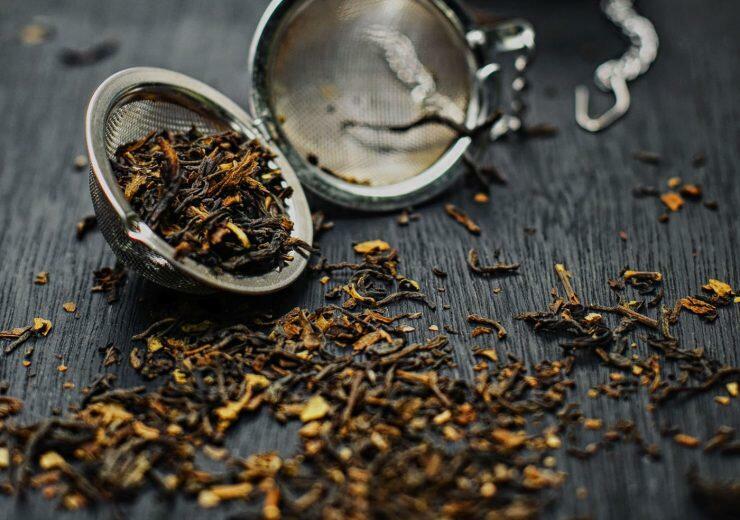 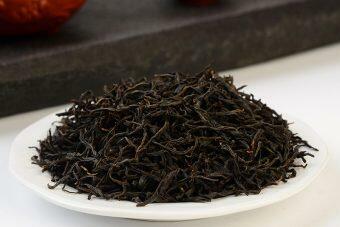 Black tea has a mellow taste, mild taste and a lot of nutritional value. 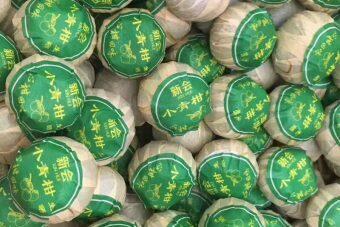 Obvious flower aroma, soup light yellow bright. 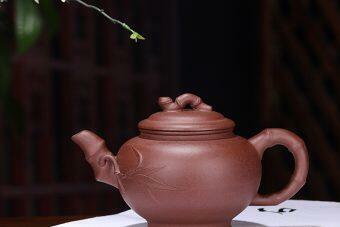 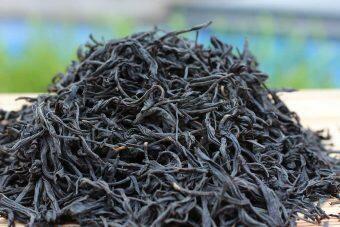 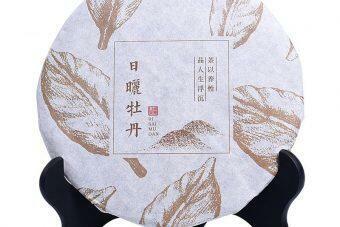 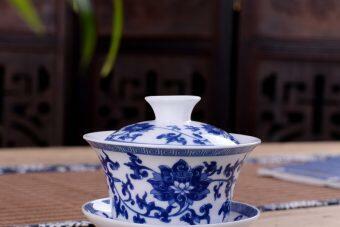 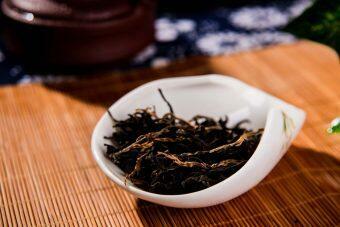 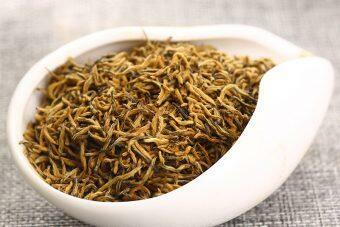 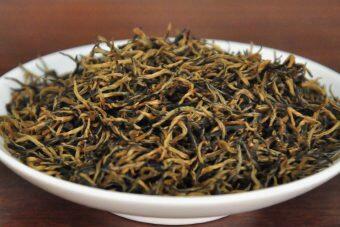 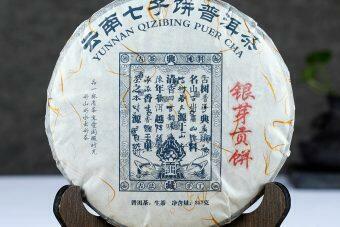 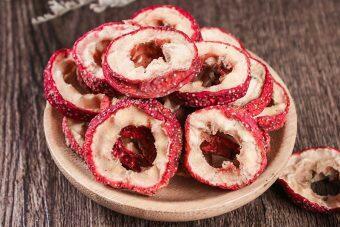 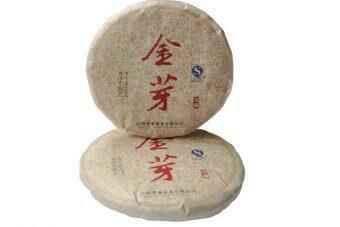 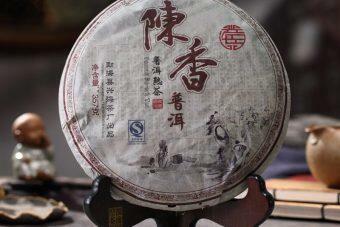 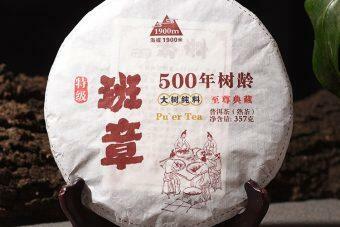 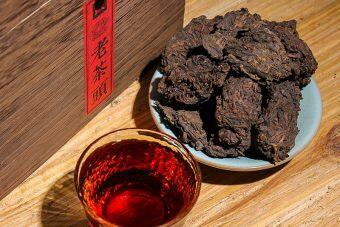 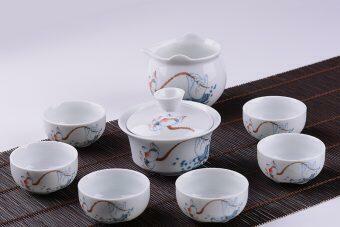 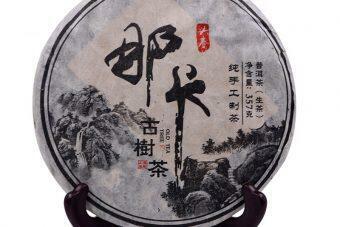 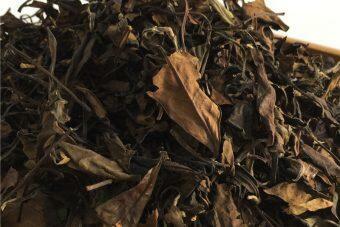 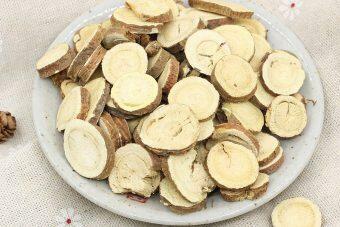 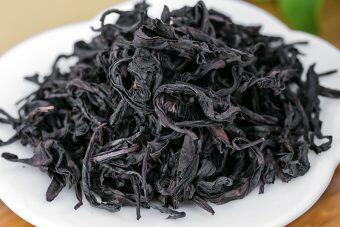 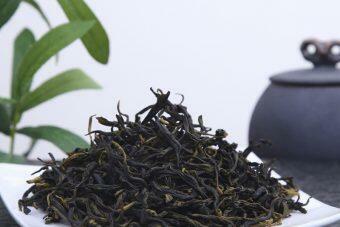 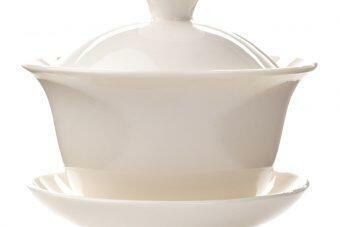 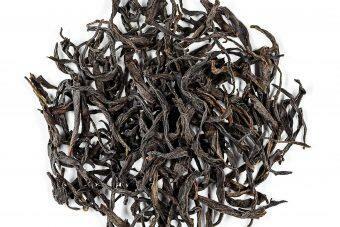 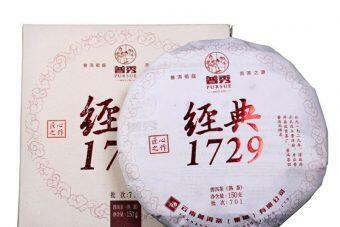 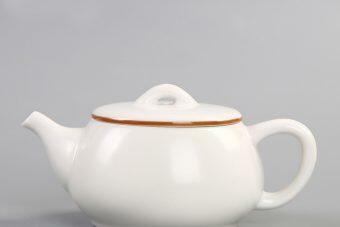 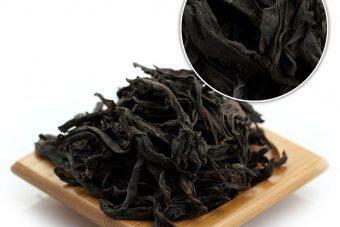 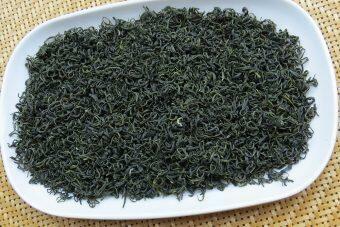 pu erh tea is divided into raw tea and cooked tea by fermentation. 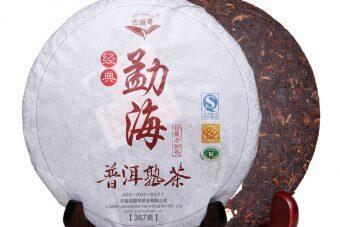 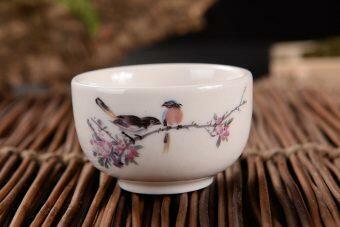 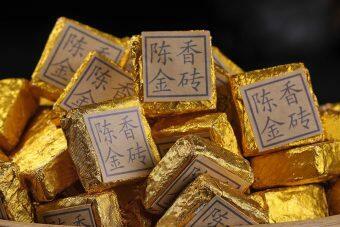 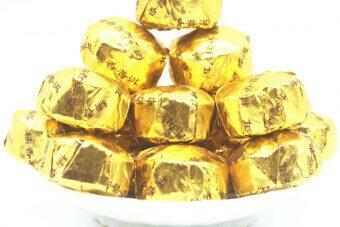 We cooperate with the tea farm family, delivery the freshest Chinese tea for you quickly. 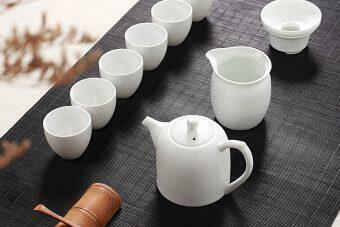 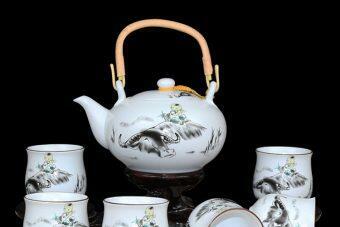 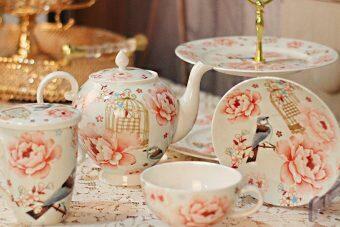 You would cost the lowest price getting your tea in the most valuable.